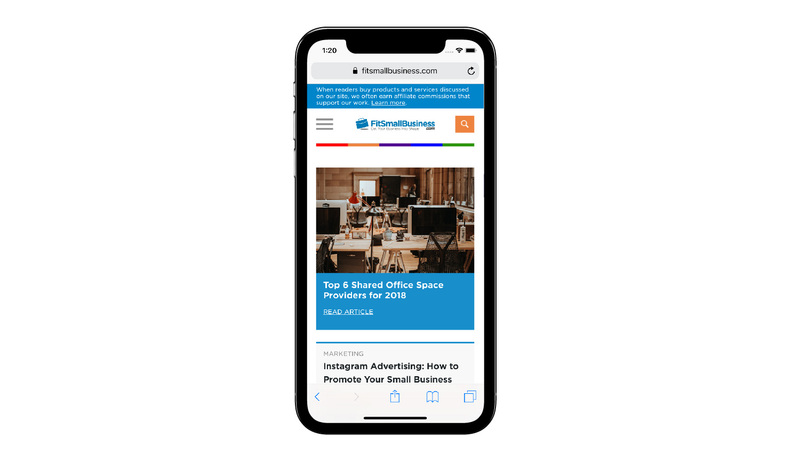 Rouviere Media has done WordPress development, maintenance and support for this website, an on-line resource for small businesses, under the direction of Howard Development. 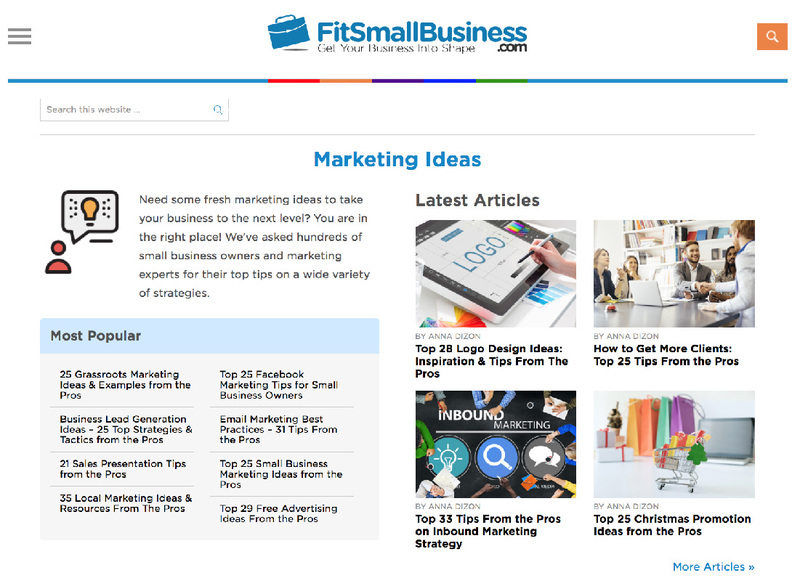 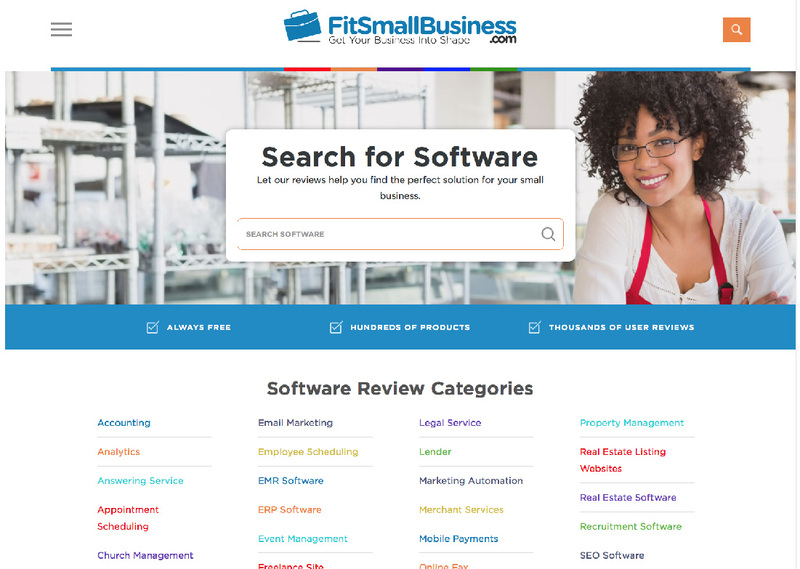 This robust website is a one-stop shop of resources for small businesses. 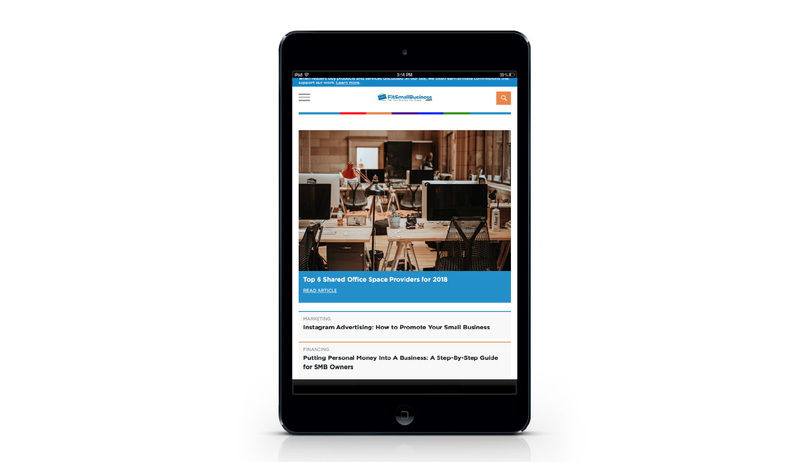 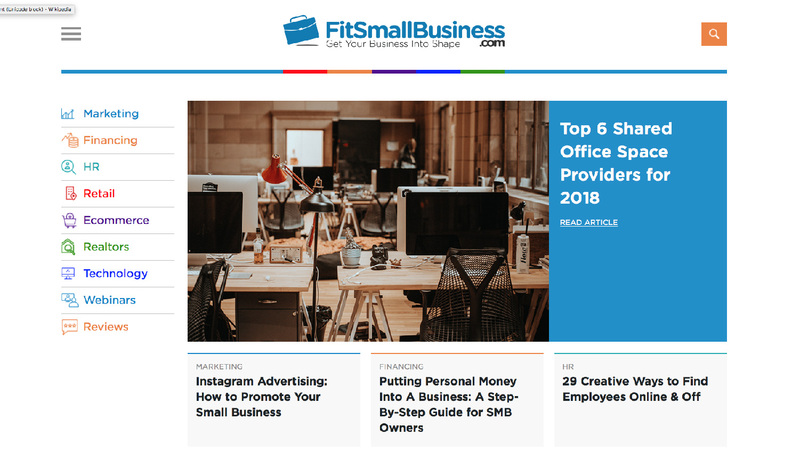 It has a wide variety of information on small business-related concerns from shared office space providers to human resources, financing, marketing, ecommerce, and software.